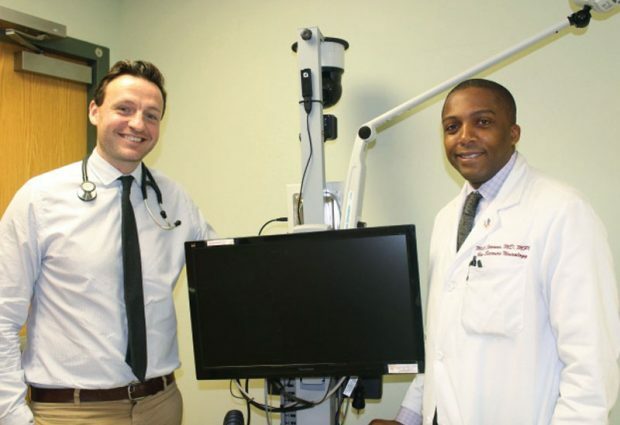 To help streamline diagnosis and treatment of epilepsy for residents across the Hudson Valley, Good Samaritan Hospital, a member of the Westchester Medical Center Health Network (WMCHealth), has expanded and enhanced its EEG laboratory with a comprehensive inpatient EEG Monitoring Program. The only program of its kind in Rockland and Orange Counties, the EEG Monitoring Program offers local residents unmatched neurological assessment, diagnosis and therapy. Offering several advantages over an ambulatory EEG exam, the program’s continuous in-hospital monitoring offers real-time clinical and electrographical analysis, which allows for immediate medical intervention and treatment.